Want to make ramen noodles from scratch?? 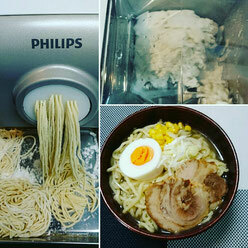 Make and Eat ramen at Japanese home! Finally, I got noodle machine!